The former RB Leipzig midfielder made an impressive Premier League debut in Liverpool's 4-0 win over West Ham and Higginbotham believes Keita can play a key role in helping Jurgen Klopp's side break down deep-lying defences. 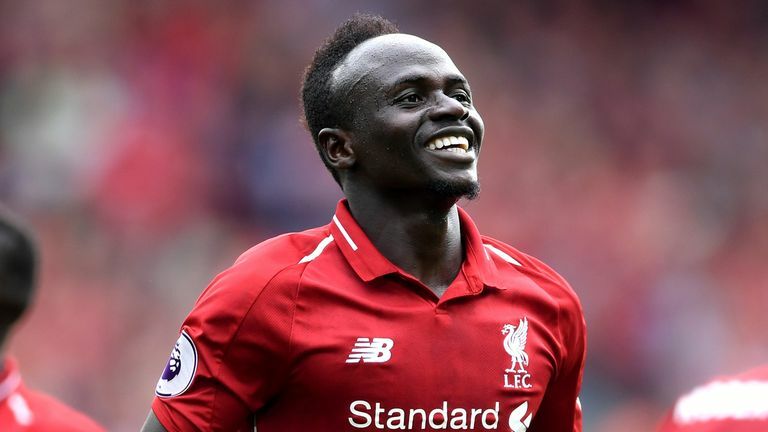 Higginbotham says Keita will not only provide a threat of his own but can also draw defenders away from Liverpool's much-vaunted front three of Sadio Mane, Roberto Firmino and Mohamed Salah. "Where Keita comes into his own is that teams are pushed so far back that he can get in these areas [between the opposition defence and midfield]. "I think he is going to bring more to the attack than the defensive side and what he does is that he provides another dynamic. I think he's an outstanding signing. "When they go forward, Keita is going to cause all kinds of problems and actually create more space for the likes of Mane, Firmino and Salah."